Fitbit is known for selling fitness trackers to consumers, but the company also sees its fortunes in the enterprise market. 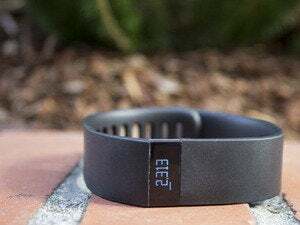 “We think virtually every company will incorporate fitness trackers into their corporate wellness programs,” Fitbit CFO Bill Zerella said Tuesday. Businesses are using wellness programs to increase employee productivity, decrease the number of sick days workers take and potentially reduce health care costs, Zerella said during a session at the Pacific Crest Global Technology Leadership Forum. In fact, Fitbit’s device growth among businesses rivals consumer use, he said, adding that companies of all sizes use Fitbit wearables. Some customers include IBM, Quicken Loans and insurance provider Geico, Fitbit CEO James Park said last week in the company’s second quarter earnings report. Fitbit sold 4.5 million devices during the quarter, although the company didn’t say how many were bought by businesses. Since this was Fitbit’s first earnings report since going public in June, it’s impossible to make a comparison with device sales from the year-ago quarter. However, in a filing with U.S. government regulators, Fitbit said it sold 3.9 million devices in the first three months of this year. Businesses don’t require specialized trackers so Fitbit’s existing product lineup suits enterprises, Zerella said during the conference, which was webcast. Fitbit wearables cost between US$60 to $250 and offer basic functions like step counting, as well as more advanced features like GPS tracking. 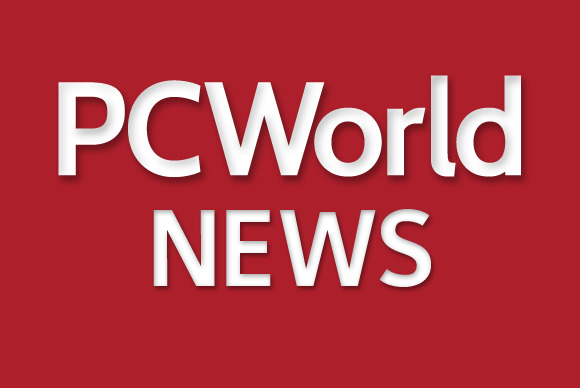 Corporate customers, though, have different software needs than consumers, so Fitbit offers an enterprise software platform on a subscription basis, Zerella said. Consumers already have access to a Web portal and mobile app that contain their data and can purchase a premium software package for $50 a year. Zerella didn’t explain the differences between the enterprise and consumer software products, and the company didn’t immediately respond to a request for comment. For enterprise users, Fitbit handles all logistics like shipping trackers to employees and emailing them log-in information to access the Web portal where their data is stored. “It’s not just cutting a deal to sell trackers at a discount to companies,” he said. For now, overall device sales exceed the revenue brought in by enterprise software subscriptions, Zerella said. However, he didn’t rule out that over the long term, revenue from software could become more prominent compared to device sales. Fitbit has what Zerella called the largest database of biometric data in the world, but the company won’t sell that information to outside companies. That doesn’t mean Fitbit won’t try to monetize that data in some capacity. In addition to using the data for improving products and algorithms, Fitbit will analyze it to learn customer behavior and recommend other wearables based on those patterns, Zerella said. “There’s a lot of data we have that allows us to potentially discern what products they might be interested in,” especially around upgrading to other Fitbit models, he said. Judging by Zerella’s remarks, Fitbit is just getting started trying to figure out how to find value in user data. “There’s a lot of ways to use the data and frankly it’s not an area that we’re leveraging much today,” he said.